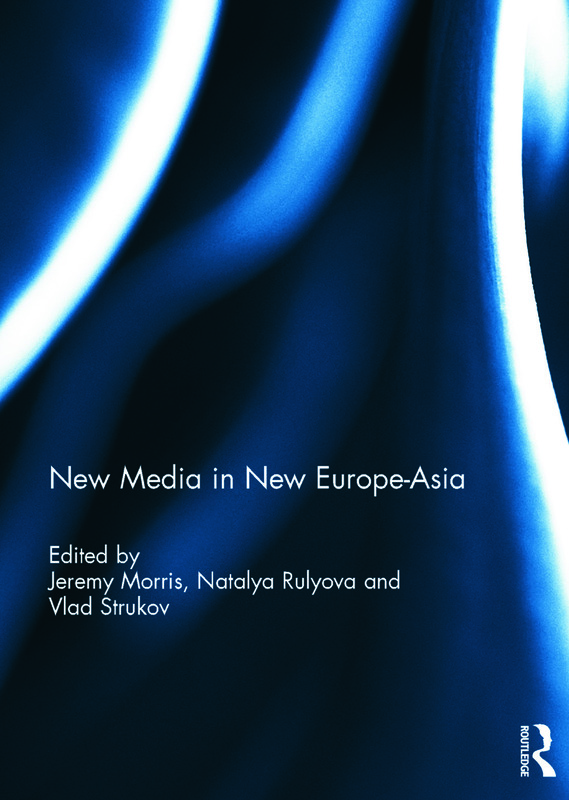 This volume offers an in-depth investigation of the role of new media in the political, social and cultural life in the region of Europe-Asia. By focusing on new media, which is understood primarily as internet-enabled networked social practice, the book puts forward a political and cultural redefinition of the region which is determined by the recognition of the diversity of new media uses in the countries included in the study. This book focuses on the period prior to the advent of ‘world internet revolutions’, and it registers the region at its pivotal moment—at the time of its entry into the post-broadcast era. Does the Internet aid democratisation or it conditioned by socio-political norms? Has the Internet changed politics or has it had to fit existing political structures? Has the use of digital technologies revolutionized election campaigns? How is hyperlinked society different from society prior to the advent of the web? How do ordinary people actually use the Internet. These and other pressing questions – crucial to understanding the post-socialist world – are investigated in the current volume. This book was published as a special issue of Europe-Asia Studies. Jeremy Morris is Senior Lecturer in Russian at the University of Birmingham. His current research is focused on ethnographic approaches to understanding ‘actually lived experience’ in the former Soviet Union, particularly in relation to the diverse economy and new media. Natasha Rulyova is Lecturer in Russian at the University of Birmingham. She has research interests in Russian media studies, post-Soviet television and Russian-language new media. Vlad Strukov is Associate Professor in Digital Culture at the University of Leeds. He is the founding and principal editor of Digital Icons: Studies in Russian, Eurasian and Central European New Media. His research interests include contemporary film, animation, digital media, especially the internet, and popular culture; digital and web-induced arts.